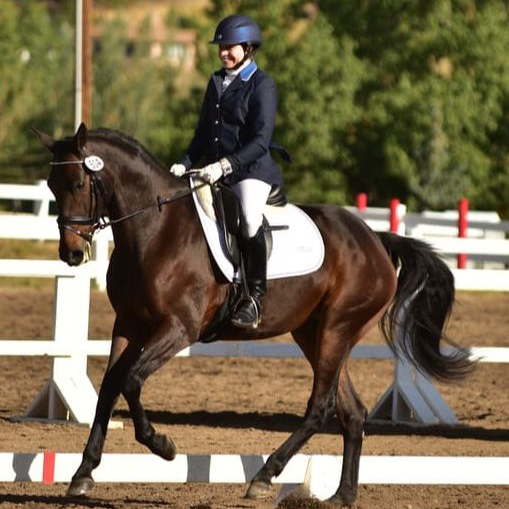 Sara is an FEI level dressage rider who has earned her USDF bronze and silver medals. She enjoys working with horses and riders of all disciplines and levels. Sara believes that improving the connection between horse and rider is essential for achieving competitive and recreational goals. 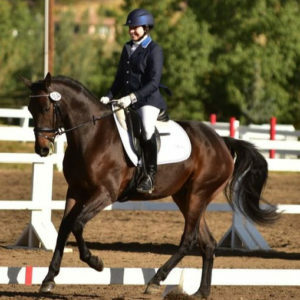 As a trainer, Sara specializes in utilizing classical dressage principles to improve the flatwork and ride-ability of horses from any discipline. She has experience training horses and ponies from every level, ranging from green broke to FEI level dressage horses. Sara believes in continuing education for all riders including herself; therefore, she trains with the Grand Prix trainers of Westmanton Stables and regularly clinics with International riders. Sara is an effective and patient instructor with an excellent eye. Her students range from beginning dressage riders to advanced event riders, and everyone in between.